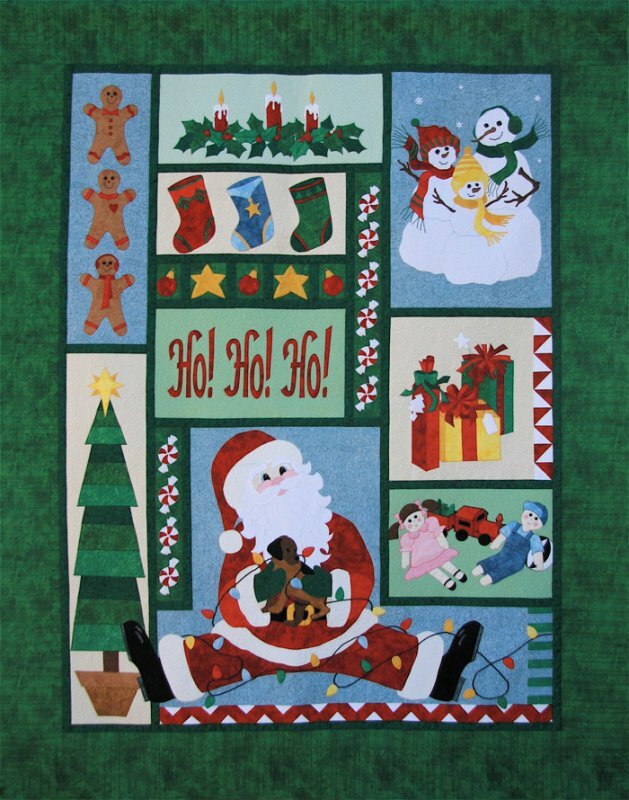 New Christmas Block of the Month with Nancy, Susan and Mary. Pattern by Laurie Tigner Designs. A new BOM starting December 2012. Sign up Now to begin this new Christmas BOM to start November 2012. Fusible applique by Nancy, classes by request.